Lincoln Cannon is religious about human enhancement. Cannon, a philosopher and technologist, is a founder, board member and former president of the Mormon Transhumanist Association, the world’s largest advocacy network for the ethical use of technology and religion to extend human abilities. 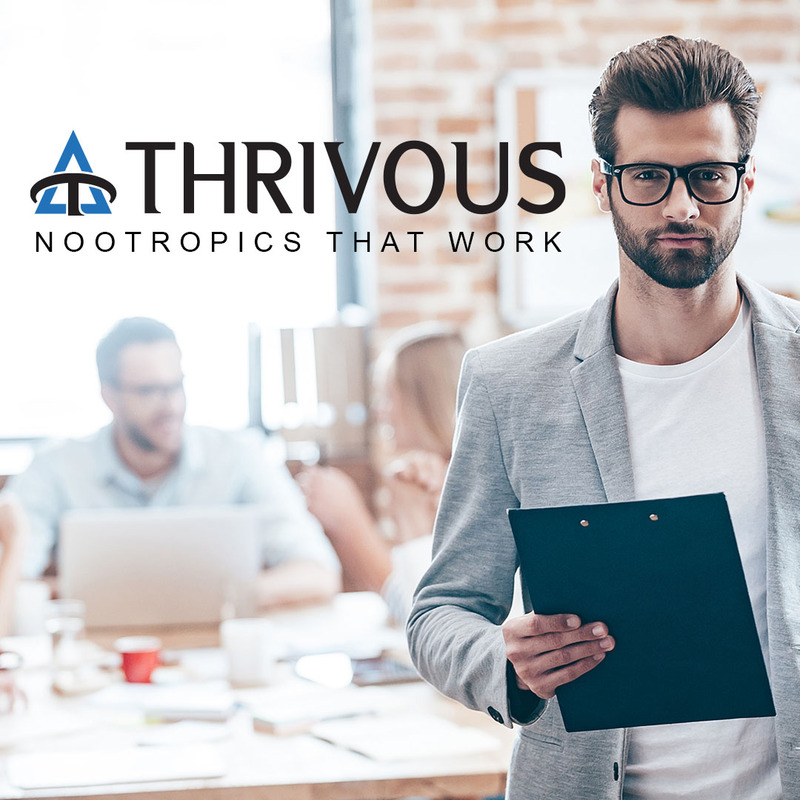 He is also CEO of Thrivous, a company on a mission to connect customers to technologies to improve brain and body, starting with a range of cognitive enhancing nootropics.